Today, I got an invoice from Disney’s royalty department, so I’m pretty sure I’m going to get paid within a week. It will be good to have the money. My contract divides my advance into three equal payments for each book. What I just got was the signing advance for each book (i.e. I got one third of the total amount). In the future, I’ll get a total of four more payments. One on final approval of each book, and one on publication of each book. The money isn’t exactly enough to live on (at least not in Berkeley), but it’s nice to have. Another thing I got was my first round edit letter. It’s fairly substantial. But I had heard from many other authors that you always get lots and lots and lots of edits, so I was prepared. In the end, reading through it wasn’t a very traumatic experience at all, because I had already mentally prepared myself to make some substantial edits. In the end, I think I’m pretty capable of doing what needs to be done, and I have enough time to do it (they want me to turn around these edits by February 2nd). However, who knows? Maybe these are my fatal last words. In other news, I bought a tuxedo and a new suit today. I am going to look so dashing, you have no idea. Also, I’ve been reading hellllla books. I’m almost finished with Liane Moriarty’s The Husband’s Secret. Apparently this is a super-duper bestseller in the women’s fiction category? Like a mega-bestseller: Gone Girl big. I’d actually never heard of it until it showed up in my Amazon recommendations, which just shows how you how divided the literary world can sometimes be. It’s a quiet domestic drama about three women in Australia who are facing different problems with their husbands and families. I enjoy all the parts that are just about people talking and feeling. However, I kind of don’t enjoy all the suspense or thriller elements. 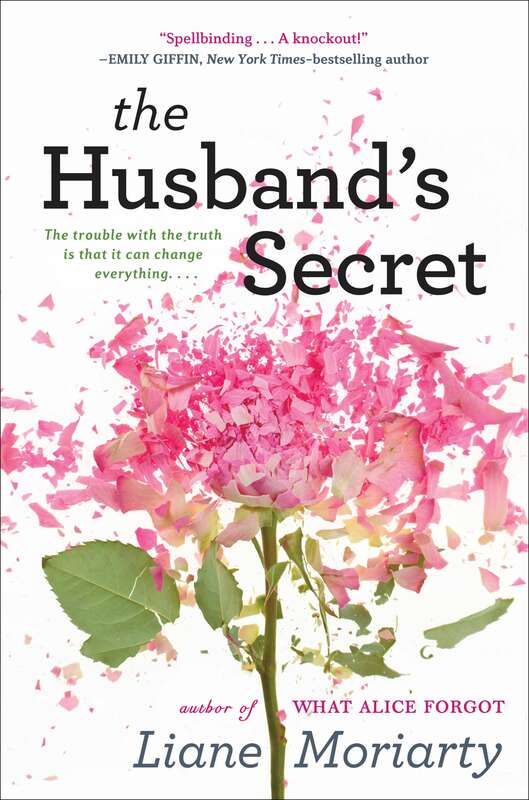 In particular, the central thread of the novel (the eponymous ‘Husband’s Secret’ feels very flat and very contrived to me). The secret feels like it belongs in a different novel; it’s too flashy and doesn’t really seem of a piece with the concerns of this book.